SNAFU! : A3J Vigilante via USN History Instagram Page. A3J Vigilante via USN History Instagram Page. 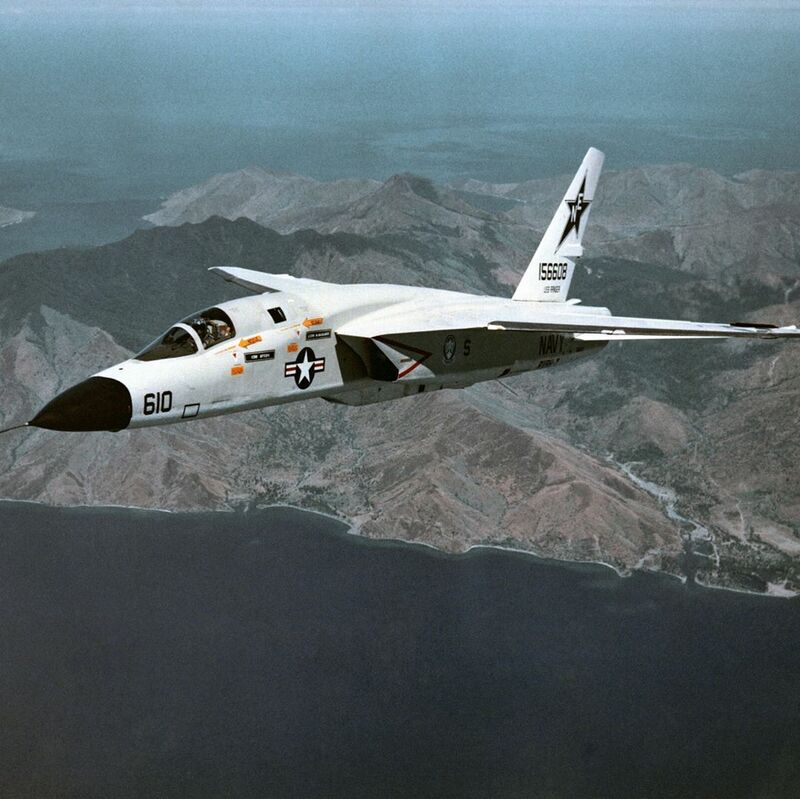 The A-3J Vigilante was a carrier-based supersonic bomber. 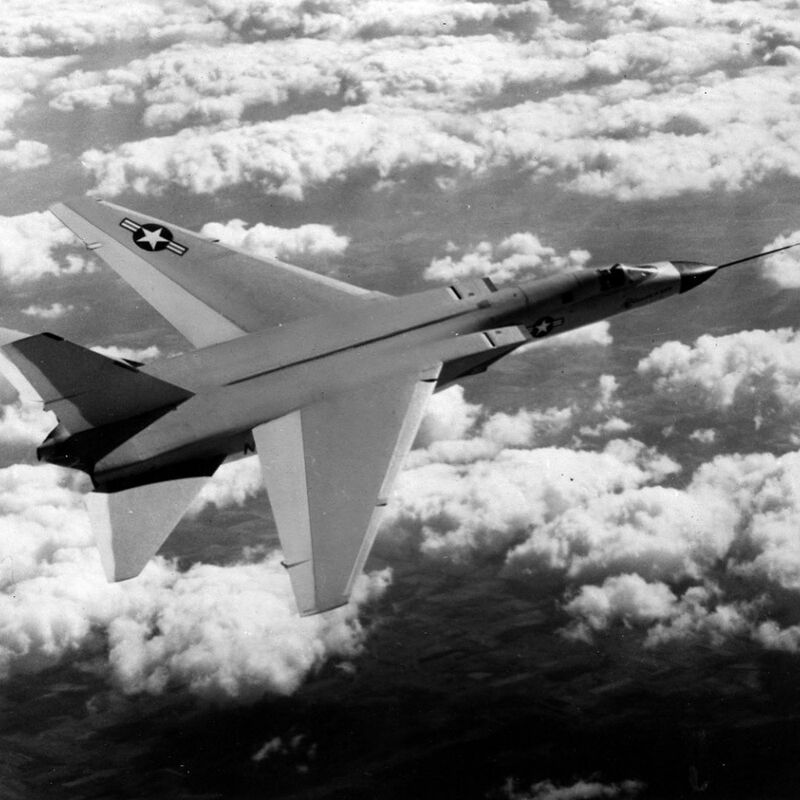 Its role as a nuclear strike platform was limited but as the the RA-5C variant, it saw extensive use during the Vietnam War in the tactical strike and reconnaissance role. 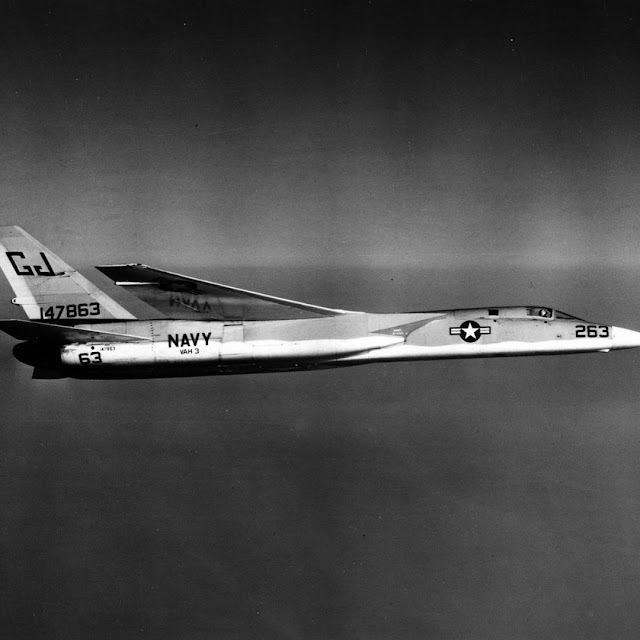 The Vigilante was one of the largest and most complex aircraft to operate from a U.S. Navy aircraft carrier. 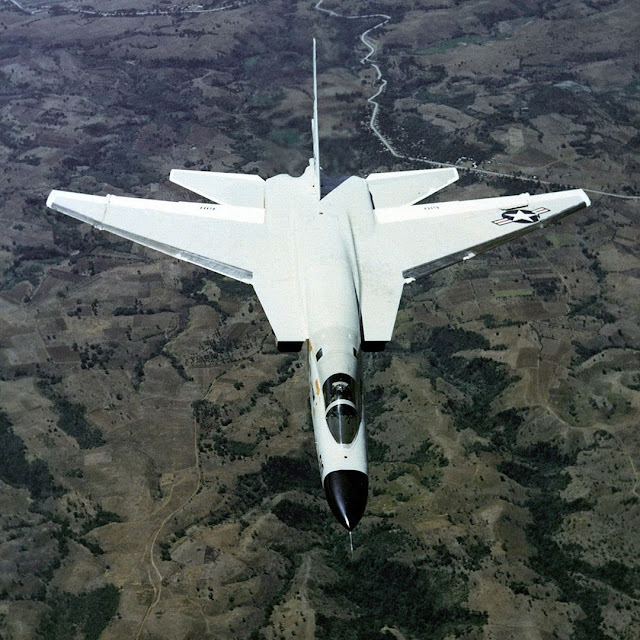 The design incorporated many distinct features, such as a high-mounted swept wing and blown flaps to improve low-speed lift. 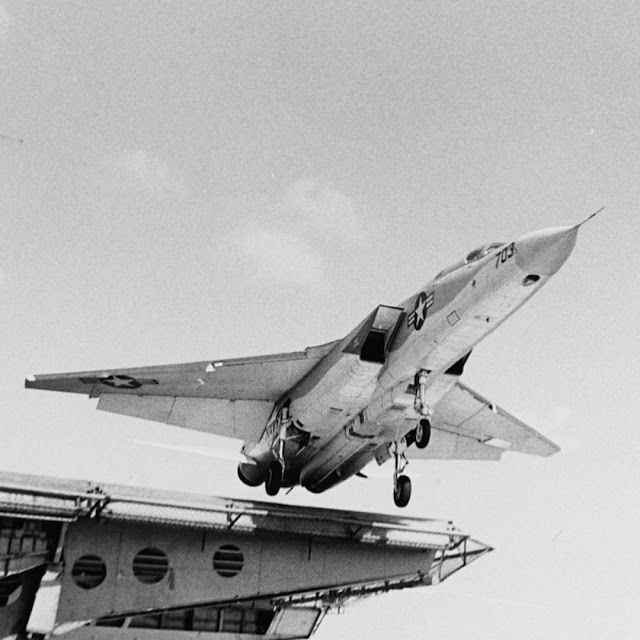 Perhaps the most unique feature was a novel "linear bomb bay" between the engines in the rear fuselage, which was designed to safely separate the nuclear payload from the aircraft at supersonic speeds. Despite the Vigilante's weight, it was surprisingly nimble. Her clean lines and powerful engines gave her impressive speed. 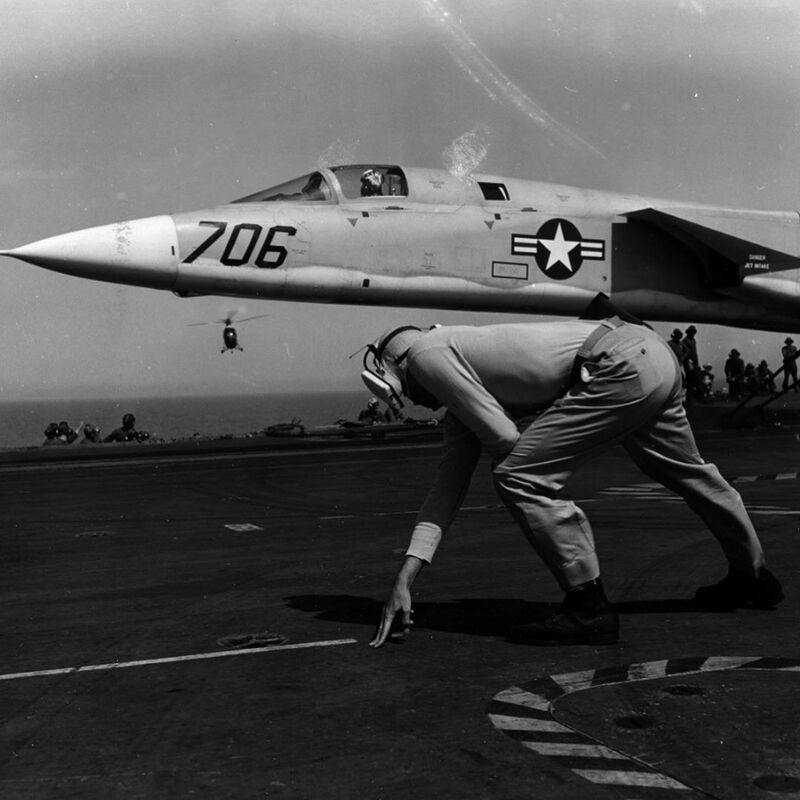 But her high angle of attack and fast approach speeds made landing her on carriers extremely challenging for inexperienced or unwary pilots. The Vigilante proved useful to the fleet, but was expensive and complex to operate. Worse, her massive airframe took up large amounts of precious space aboard aircraft carriers. By the late 1970's, the F-14 Tomcat and S-3 Viking took over her role. The last Vigilante squadron was disestablished at NAS Key West, Florida in January 1980. Do you have a memory of the Vigilante? Tell us about it in the comments below and be sure to follow us for more Naval History! Follow USN History. Those guys do good stuff and should be supported.